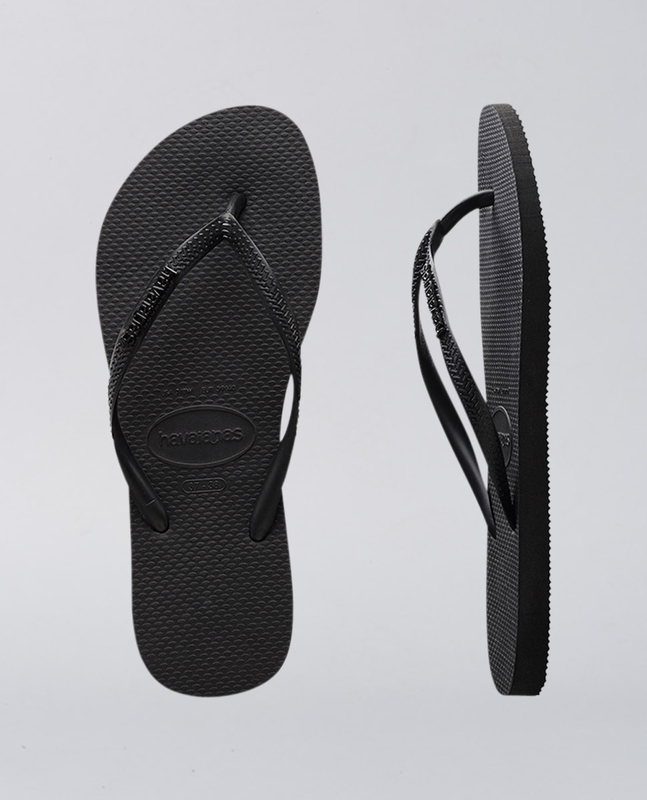 Havaianas Slim Metal Logo Rock Black/Black Thongs. Put some bling in your step. 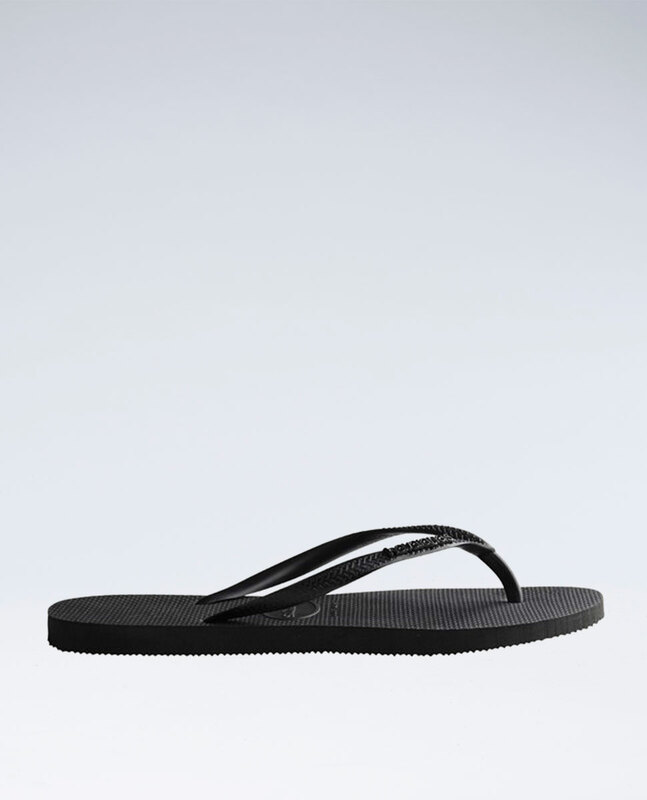 Colour-blocked slim Havaianas in black Brazilian rubber sole, with balck skinny straps and a black metal logo. 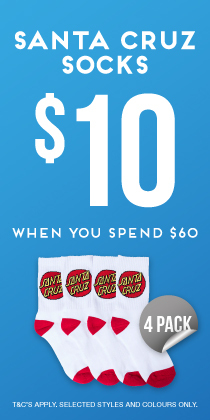 The most sophisticated of Brazil's original and authentic flip-flops. This model bears a metallic logo and a touch of luxury with a Swarovski crystal enhancing the beauty of the flip-flops. A more feminine, delicate look for your feet. Available in two metallics to choose your perfect one.